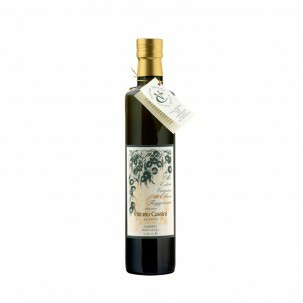 At Eataly, we are proud to offer a wide variety of extra virgin olive oil from producers that exclusively harvest in Italy. 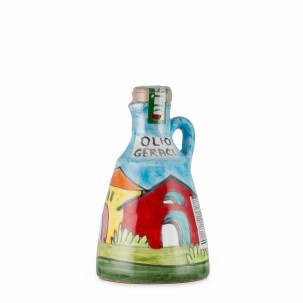 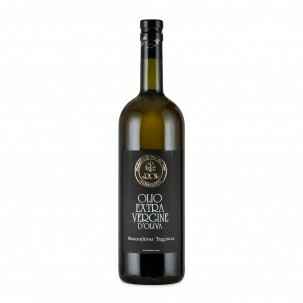 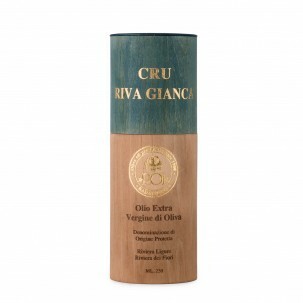 To create these boutique, single-estate olive oils, many olives are handpicked at the traditional farms. 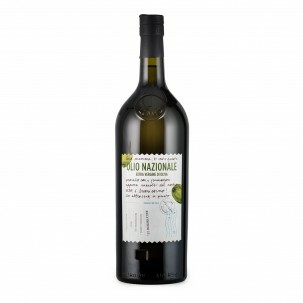 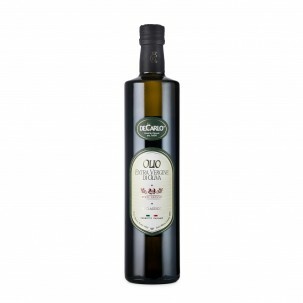 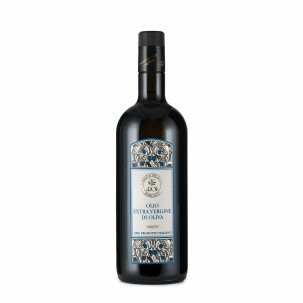 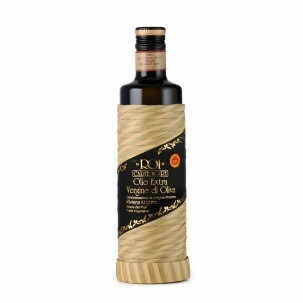 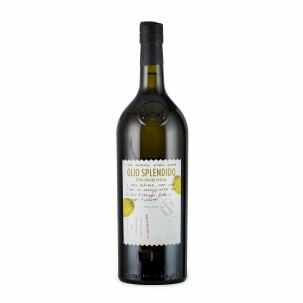 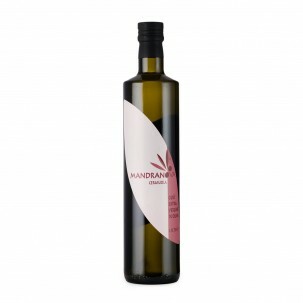 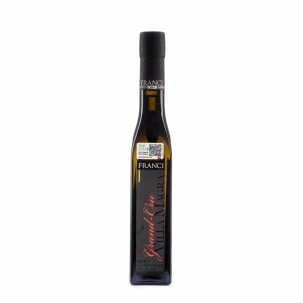 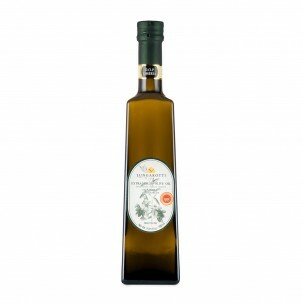 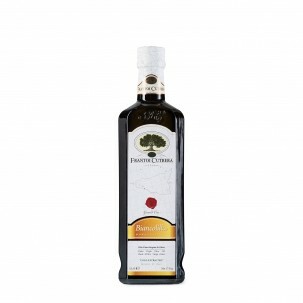 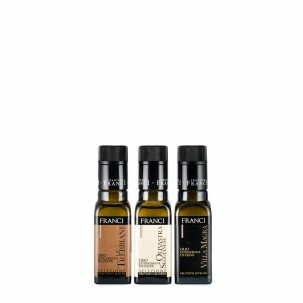 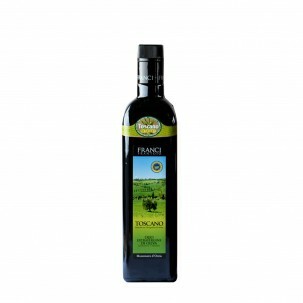 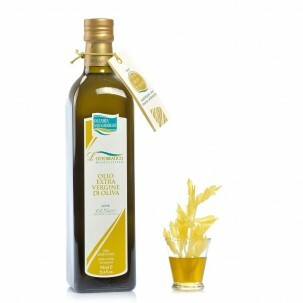 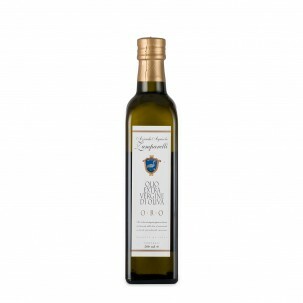 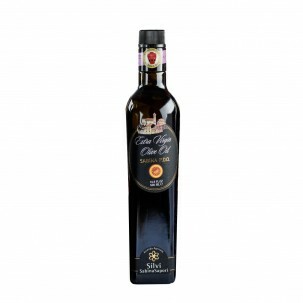 This creates a noticeable terroir, or taste of place, in each oil. 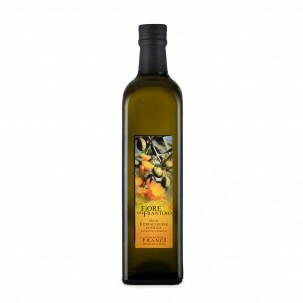 Like wine, the taste of an olive oil varies depending on its farm’s soil, climate, native varietals, and local traditions. 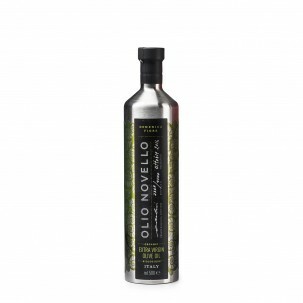 Explore our selection of delicate, medium, and robust varieties sourced from across Italy, and discover how to choose the perfect olive oil with complementary ingredients!